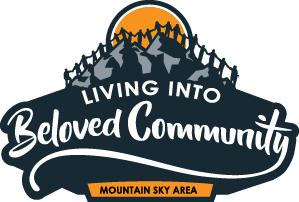 As we gather together as a Mountain Sky Area for the 2018 Annual Conference Session, we will continue to focus on our quadrennial theme of "Living Into Beloved Community" and explore what it means to engage with our neighbors who experience homelessness and insecurity in their lives. As part of the Annual Conference theme “Safety, Homelessness, and Justice,” we will engage in education, direct service, and advocacy. Friday evening will be a time to celebrate the mission focus of the Mountain Sky Area through fun activities, as well as a time for fellowship, eating a variety of catered foods, and entertainment. This will follow worship in the amphitheater. There will be a Tongan Haka and dancing, the Tug-o-Love to raise money for disaster relief trailers and Angola pastors, and musical entertainment. You won't want to miss this fun filled evening celebration.